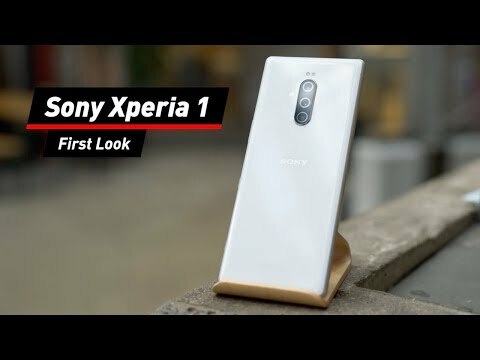 Sony Xperia 1 im First Look: 21:9-Display mit 4K-OLED - DAS Film-Smartphone! 4K HDR screen is very bright. over exposure in video. But really Sony needs to change the HDR algorithm (photo). but I guess Raw registration is supported. sorry for my bad english. google translate.